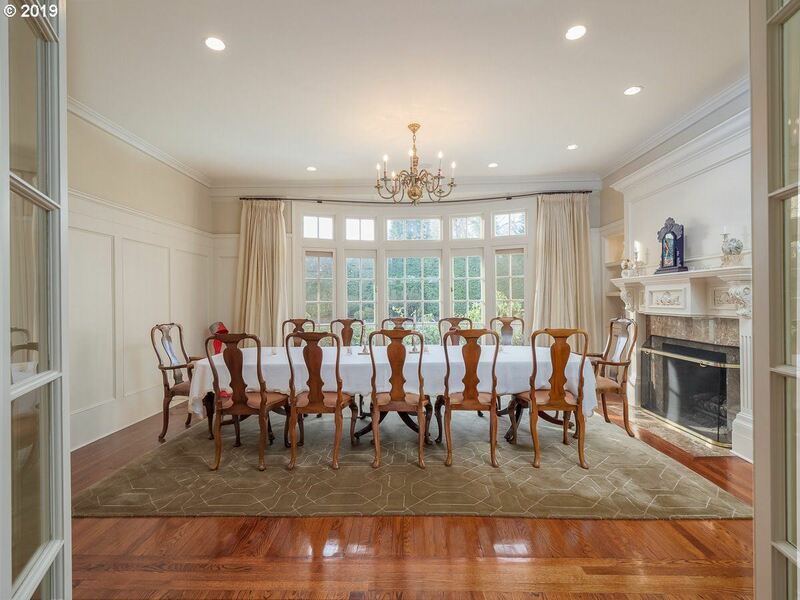 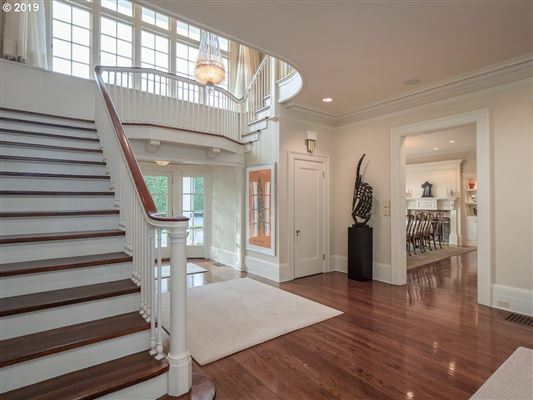 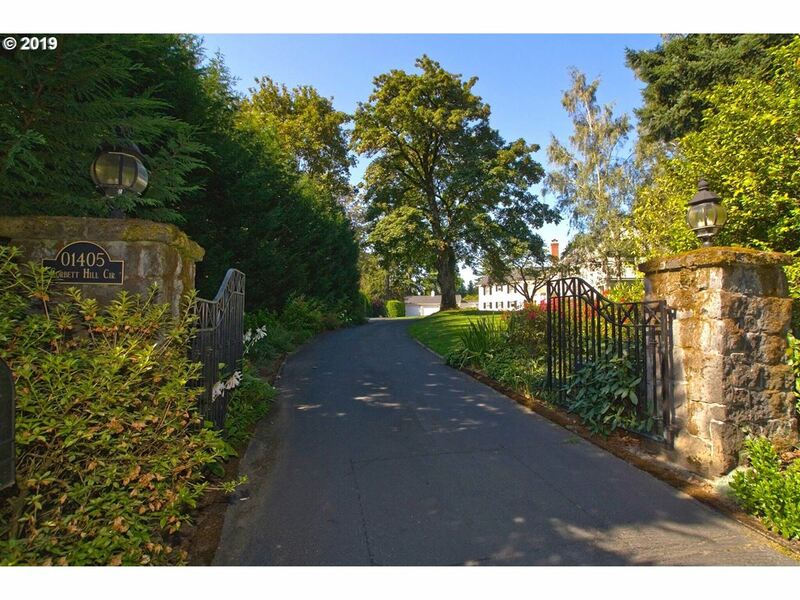 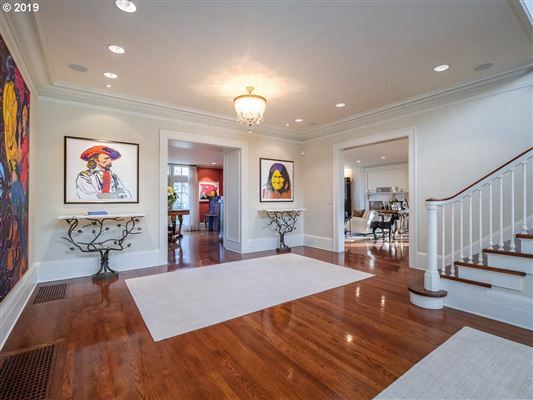 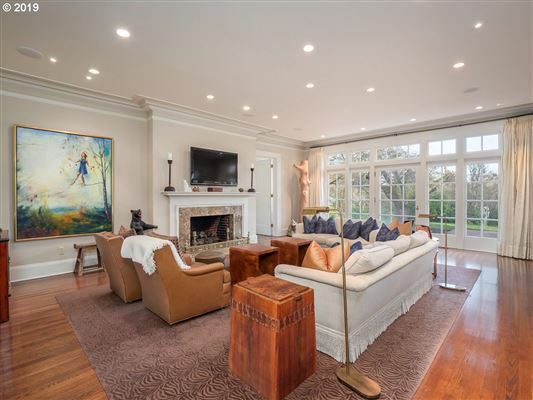 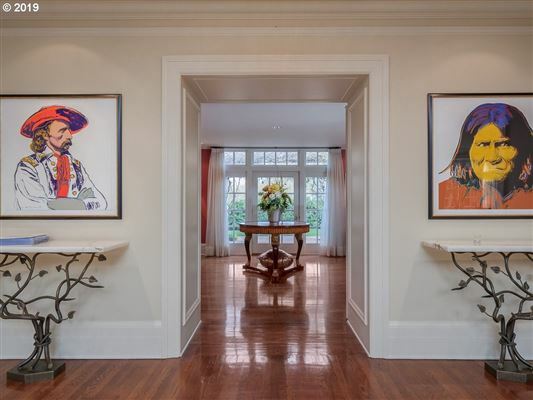 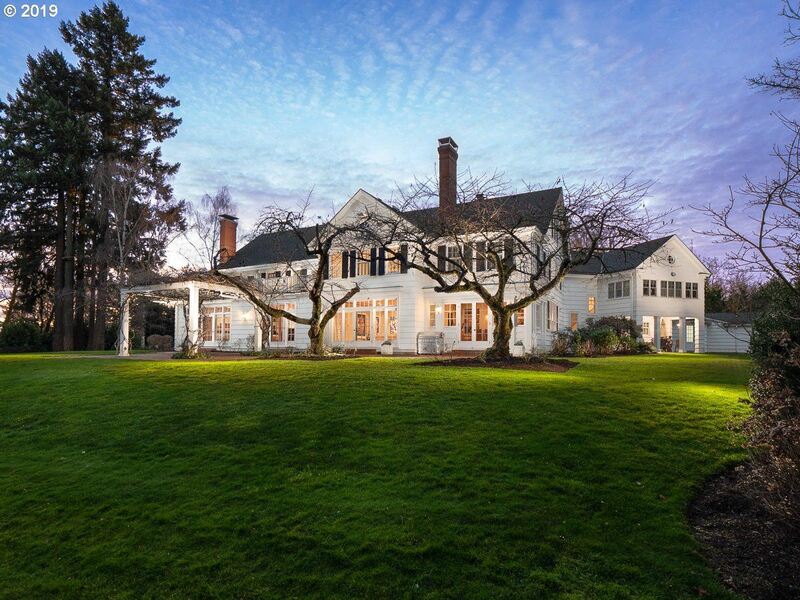 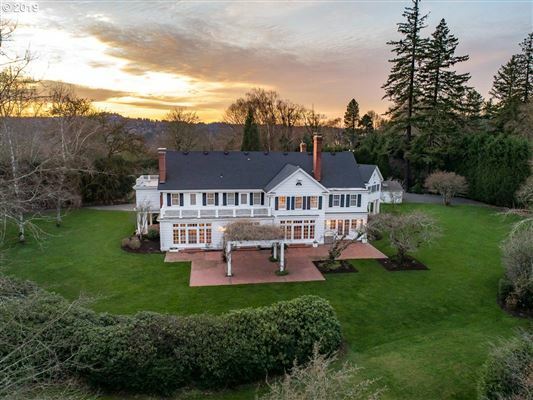 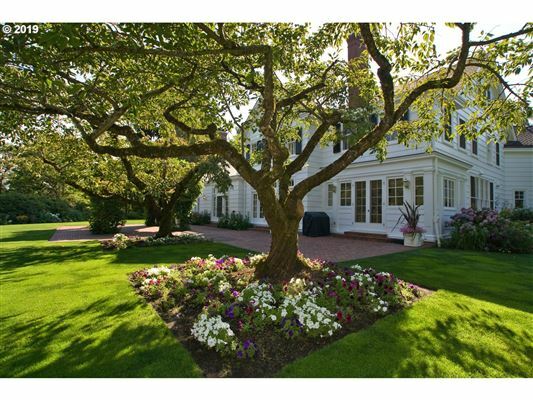 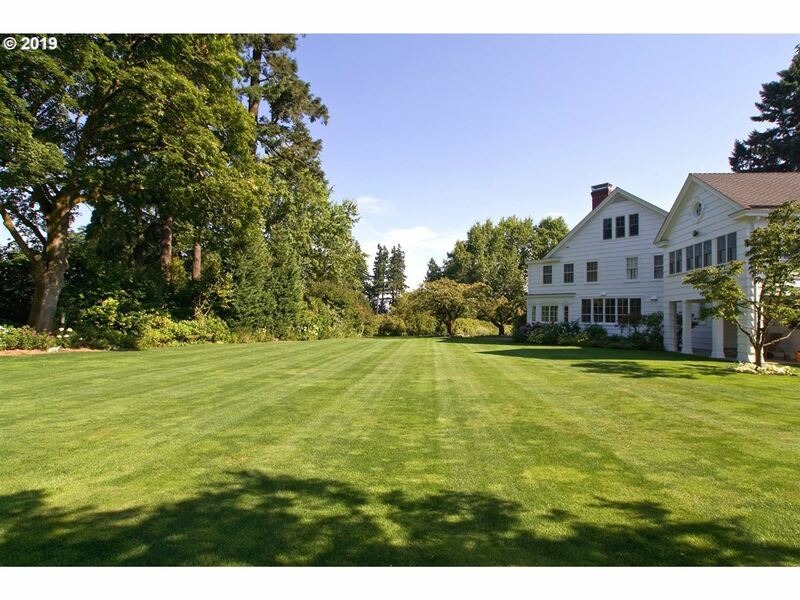 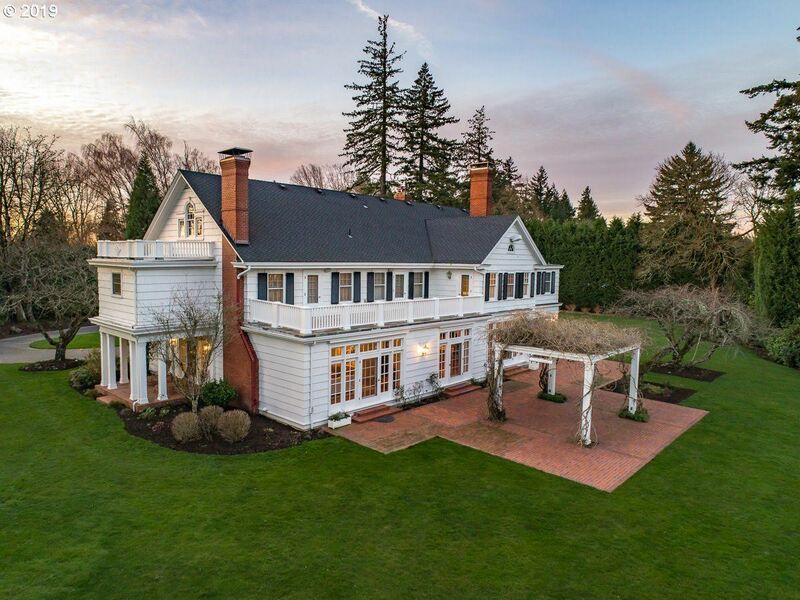 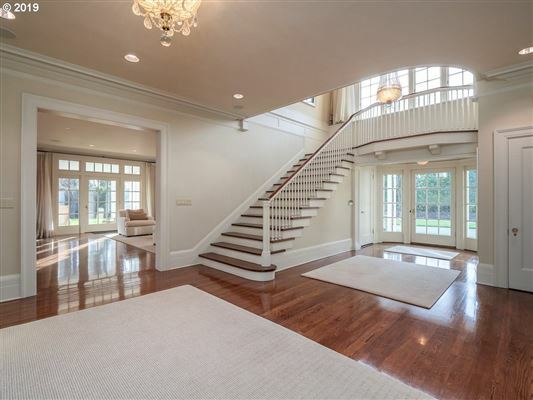 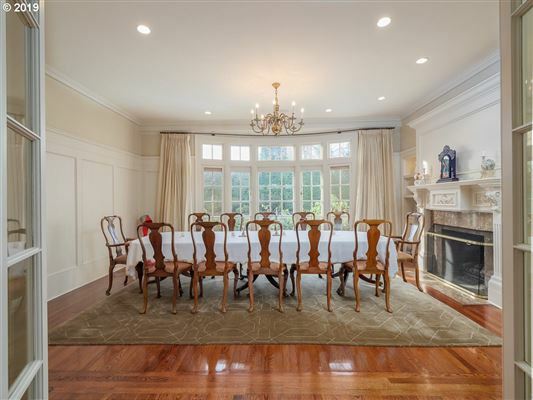 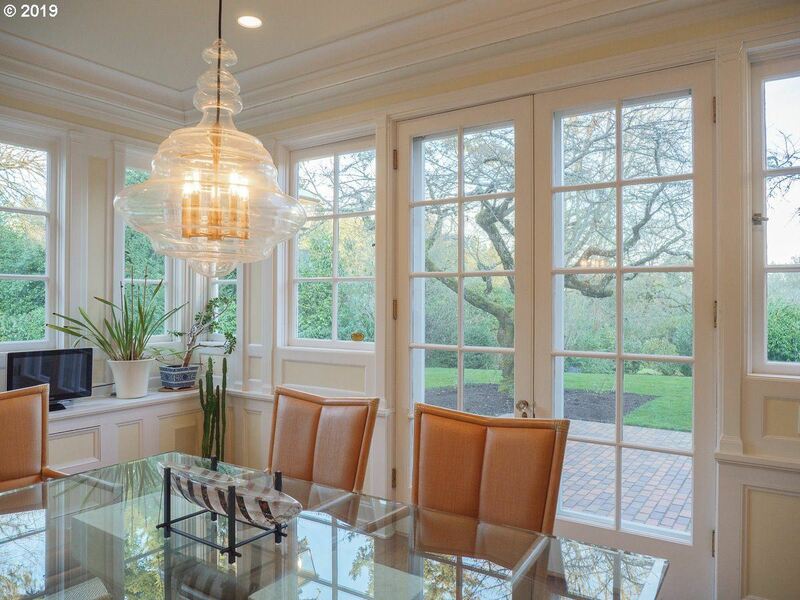 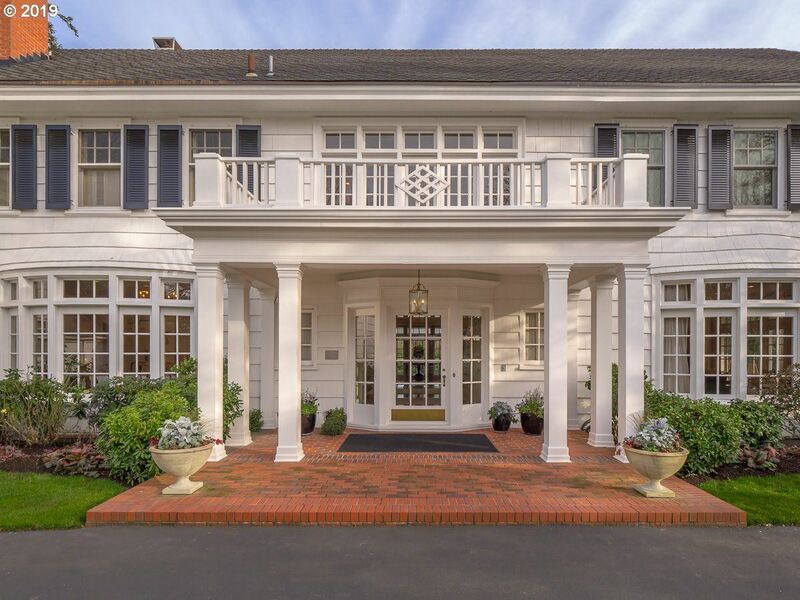 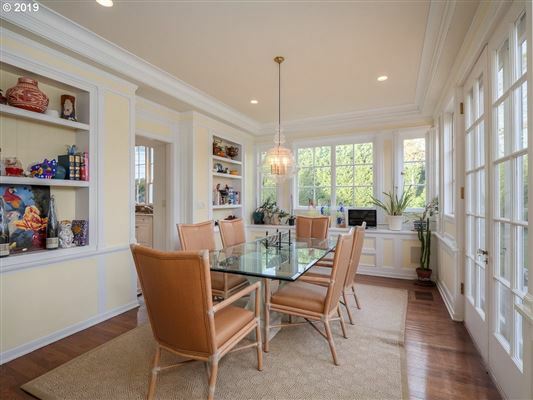 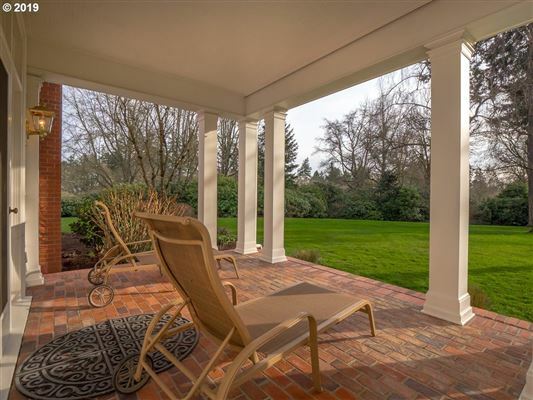 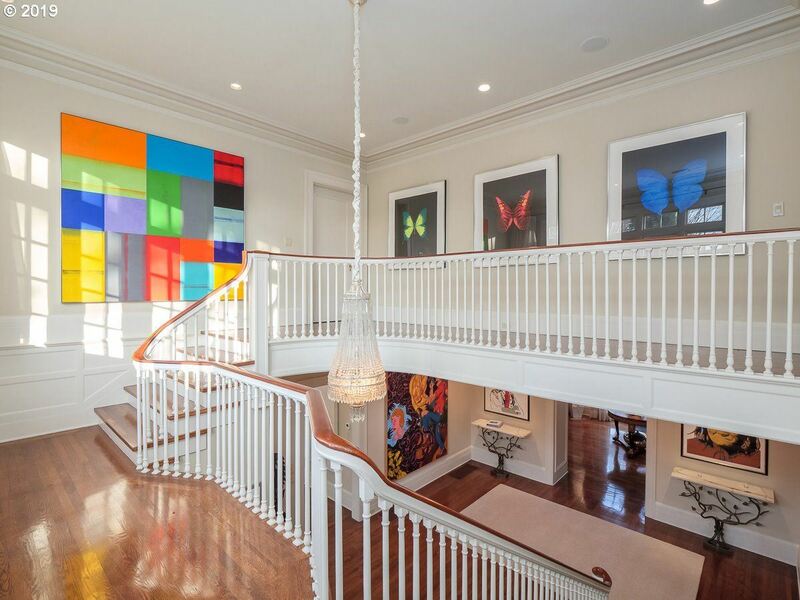 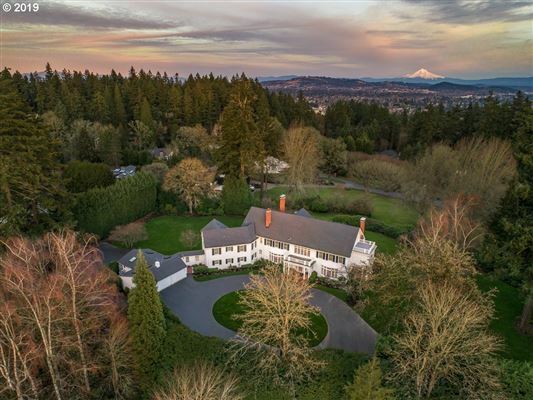 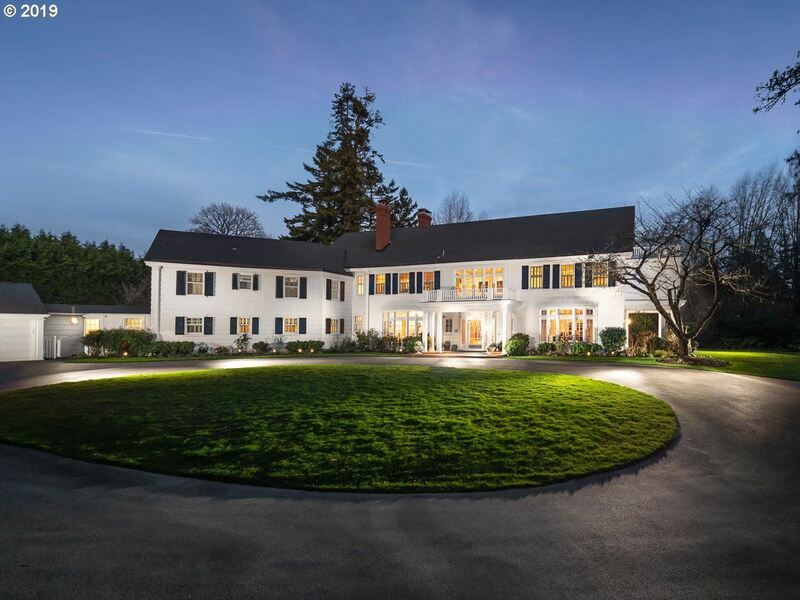 Iconic historical beauty located in the heart of Portland's esteemed Dunthorpe neighborhood on one and a half acres. 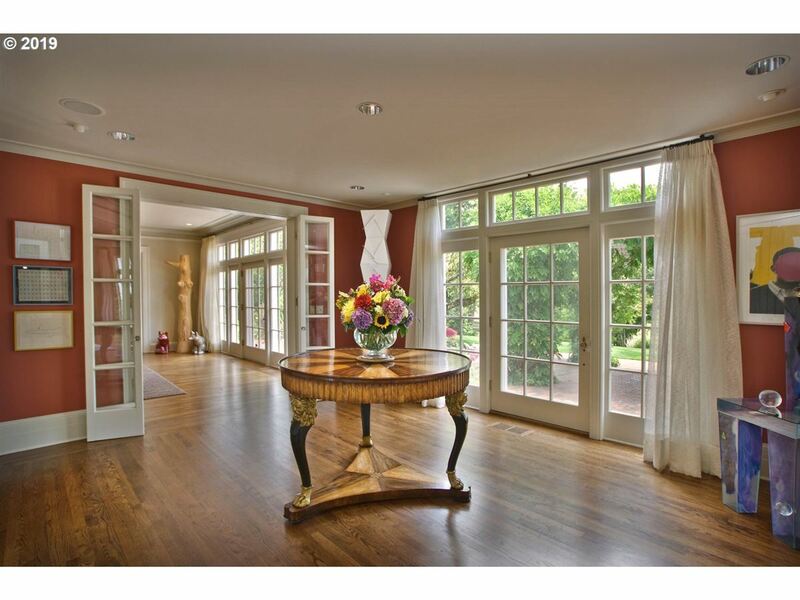 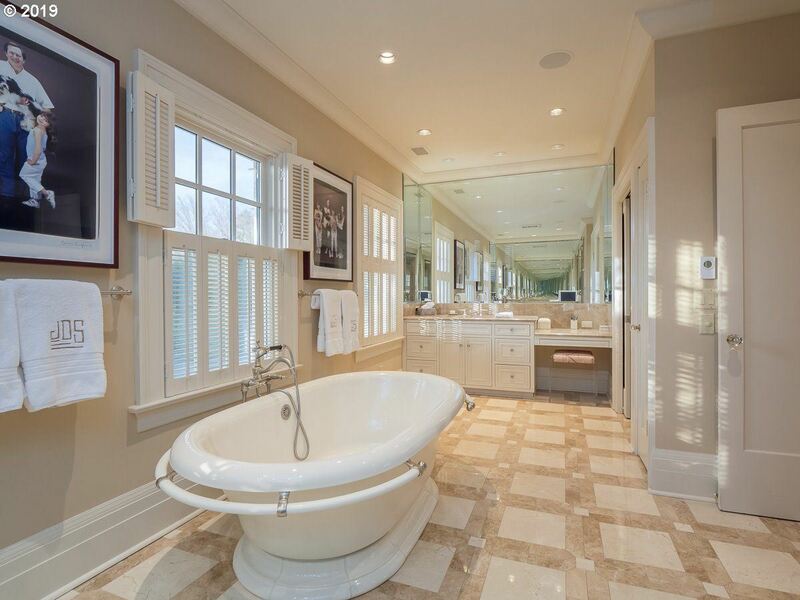 Dream entertainer exudes the elegance and charm of yesteryear with fully updated systems and infrastructure. 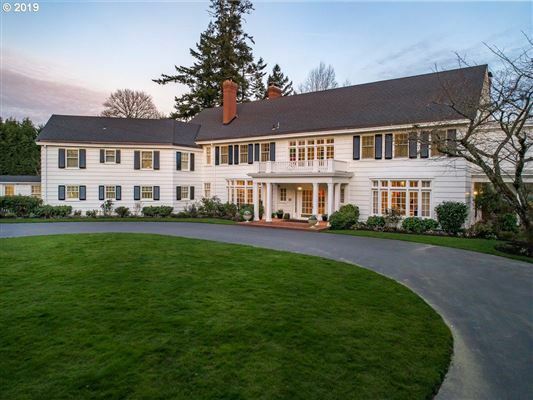 Gated estate offering privacy and picturesque level sunny grounds with space for pool, tennis and more.Wonderfully set up for live-in/guests with separate suite area. 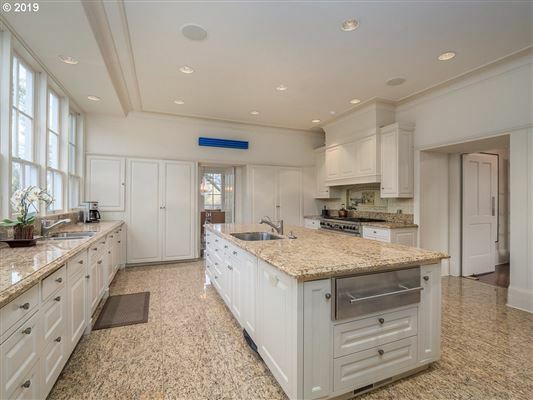 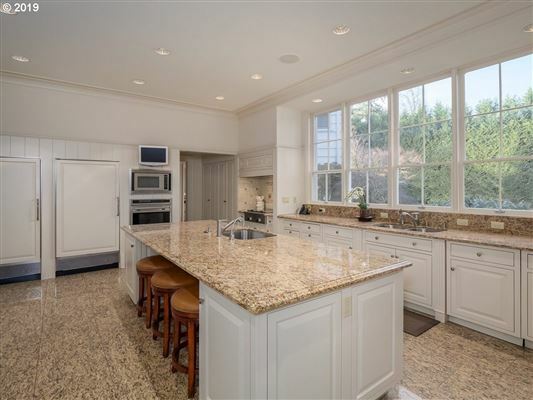 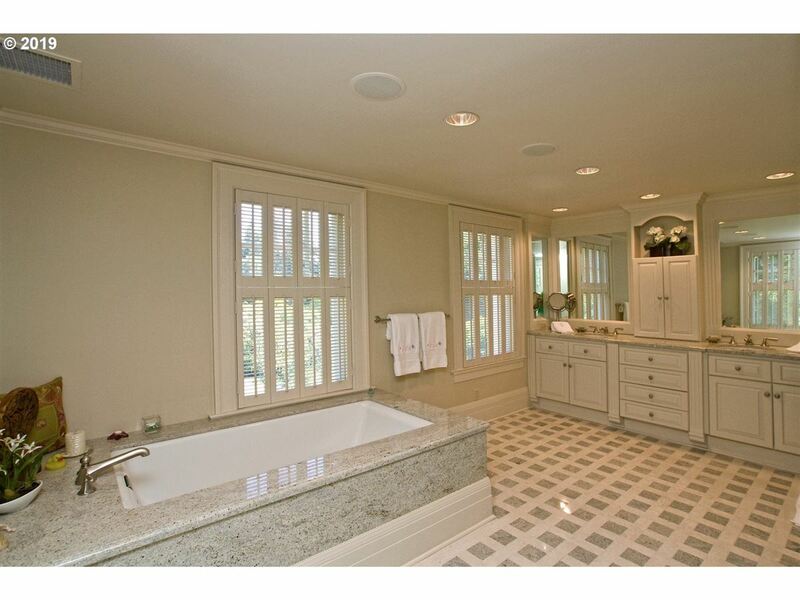 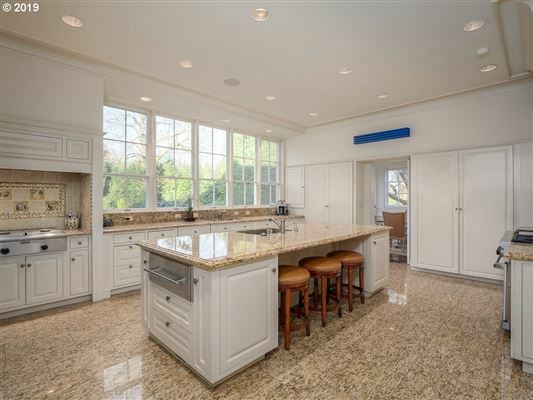 Handy location just minutes to downtown, Lake Oswego and more. 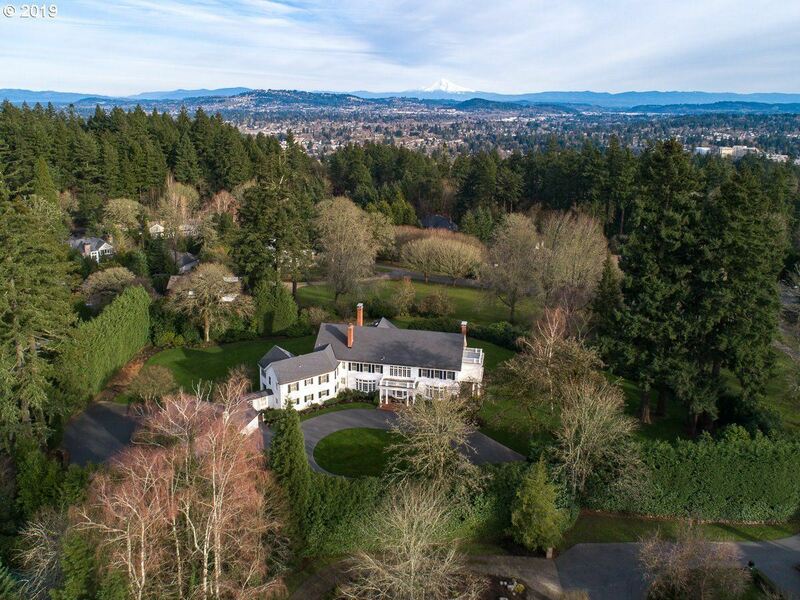 Riverdale Schools.